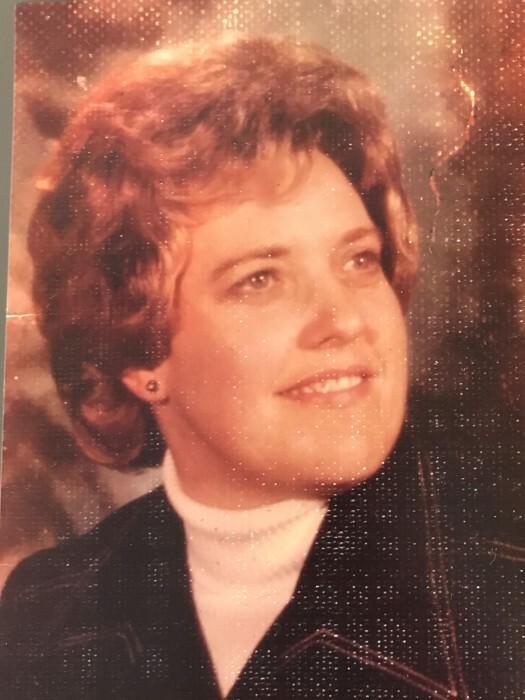 Obituary for Patricia Jean (Cowles) Vincent | Hardy & Son Funeral Homes, Inc. The Warren County native was a daughter of the late Gillouis and Marie York Cowles. She was preceded in death by a brother, Gil Cowles and a nephew, Mason Goodnight. She was a Quality Inspector for Country Oven Bakery and a member of Smiths Grove United Methodist Church.